Now then … what’s all this noise about Tibet and the Dalai Lama? In this day of virtually instant communication we can be sure, even while paying little attention, to learn our geography lessons on the run. — 676 words. True North Op-Ed Contributor — 752 words. A memorial to the more than 1,000 Irish Navvies (canal workers) and their families who died building the Rideau Canal between 1826-32 was unveiled on Sunday, June 27th, 2004. The location of the monument is along the Rideau Canal - at the first lock at the Ottawa River – across the Canal from The Bytown Museum. ‘This beautiful Celtic Cross would not have come about without the determined and generous support of The Ottawa Irish Society, The Ottawa and District Labour Council and the many ‘Valley Irish’ musicians and writers who gave freely of their time and talent for fundraising Ceilis in Ottawa and throughout The Valley, — 1,223 words. OTTAWA – Canada’s sovereignty over its Arctic islands and waters can be a hot political issue. — 758 words. It is said that there are no atheists in the trenches. Few have gone to the fields of battle or other life threatening situations without a prayer if not on their lips then in their hearts or minds. Chaplains in the forces are important and busy people. Certainly in Afghanistan that is the case. — 699 words. ‘The younger women were delighted to be getting an education, wanted absolutely nothing to do with any religion, and wondered why Americans were so naïve [about Tibet].’ — 8,247 words. For Bill C-10, the C stands for censorship. Is Wheels of Tragedy coming back? Older folks in the crowd may remember the golden days of driver's education films that mixed reenactments ("Relax baby! Speed limits are for suckers!") with actual gory crash footage to scare young drivers. Now with the arrival of the Conservative government's Bill C-10, such films may be poised for a big revival. — 889 words. 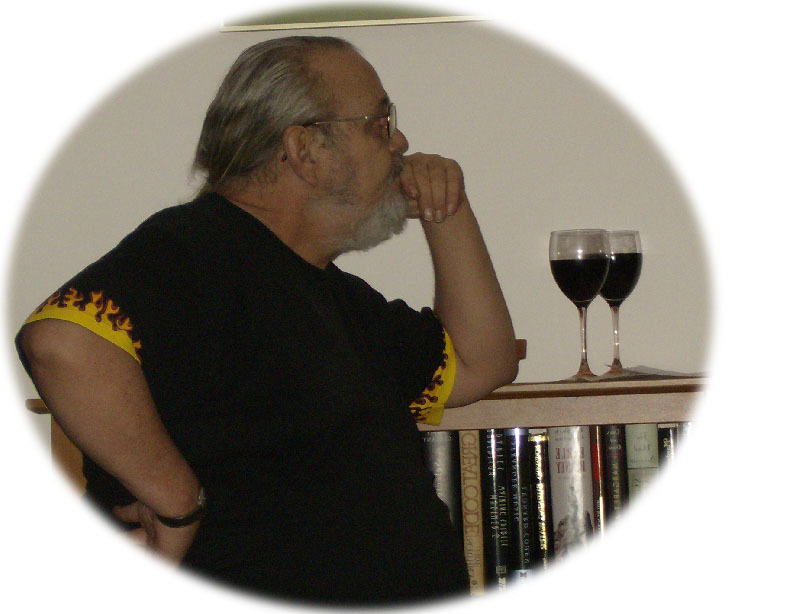 John Steffler, Canada’s Parliamentary Poet Laureate, has planned two events to celebrate National Poetry Month in Canada. — 151 words. HAVANA — Wednesday, March 26, a 20-year-old returned home from Manchester, England, after winning a world championship cycling competition. Lisandra Guerra, 20, became the 500-metre time-trial cycling world champion in the World Track Cycling Championship held in Manchester, Great Britain, following intense competition with athletes from 37 different countries. Also returning from abroad that same day were 77 members of the Henry Reeve Contingent, a medical detachment that had gone to Peru to provide relief work immediately after the 7.9 Richter scale earthquake that caused widespread damage, loss of life, and injury 15 August 2007. — 295 words. The U.N. World Food Program's executive director told the Los Angeles Times that "a perfect storm" is hitting the world's hungry, as demand for aid surges while food prices skyrocket. — 394 words. At the start of the military offensive launched last week into Basra by U.S. -trained Iraqi army forces, President Bush called the action by Prime Minister Nouri al-Maliki "a bold decision." He added: "I would say this is a defining moment in the history of a free Iraq." That's true -- but not in the way the President meant it. As the smoke clears over new rubble in Iraq's second city, at the heart of Iraq's oil region, it's apparent that the big winner of the Six-Day War in Basra are the forces of rebel cleric Muqtada al-Sadr, whose Mahdi Army faced down the Iraqi armed forces not only in Basra, but in Baghdad, as well as in Kut, Amarah, Nasiriyah, and Diwaniya, capitals of four key southern provinces. — 992 words. ELORZA, Venezuelan (Reuters) — The Venezuelan air force bombed a landing strip used to bring cocaine across the border from Colombia on Friday. A Reuters witness watched two fighter jets and a helicopter fire rockets and strafe the runway close to the border with machine gun fire to detect and destroy equipment and infrastructure used by drug cartels. — 330 words. HAVANA — Raul Castro's government opened luxury hotels and resorts to all Cubans on Monday, ending a ban despised across the island as "tourist apartheid" and taking another step toward creating a consumer economy in the communist state, —305 words. MOSCOW (Reuters) — Russia’s president-elect Dimitry Medvedev has reassured the country’s 40 million Internet users that they don’t need to fear government interference. — 313 words. It may come as a surprise to Western Hemisphere denizens who take voting for city and town mayors for granted that the practice is relatively new in the United Kingdom. Currently there are thirteen directly elected Mayors in England (including the Mayor of London). — 885 words. The Fed is willing to slash interest rates dramatically, and throw huge helpings of money at the very same companies and individuals that helped cause the mess in the first place. And all those high-minded principles we've been hearing about — you know, like Larry Kudlow's favorite slogan: "Free market capitalism is the best path to prosperity?" They get thrown out the window in the interest of expediency. The Wall Street Journal's website — once again — pretty much summed up the current state of the housing and mortgage markets this week. — 2,514 words. 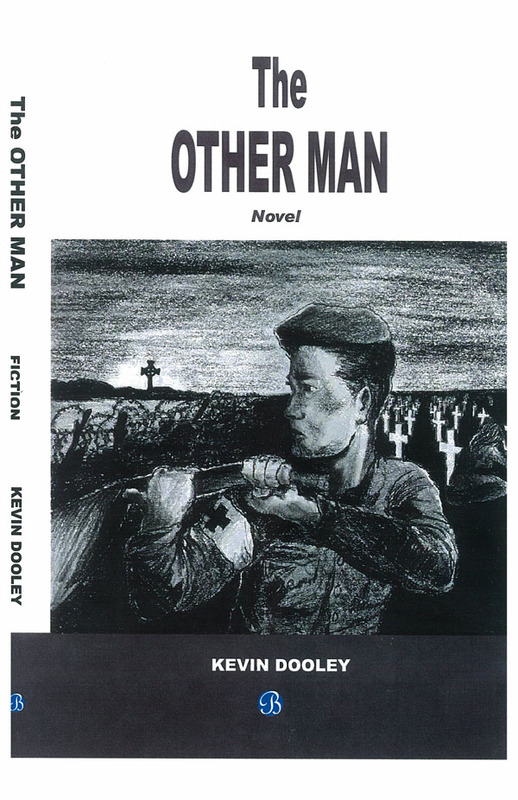 The Other Man, Baico; ISBN 978-1-897357-59-0; 376 pages; $22.95, is Kevin Dooley’s second published novel. It is a poignant tale of war and its ongoing traumatic aftermath. It opens in a modern day trauma group where the effects of war are seen and treated. This group now connects to the legacy of earlier wars. It unfolds on the grim saga of the returned soldiers who never left the mental hospitals and of their women. A forgotten hero, Marteen Reade, is found, and his story told. Marteen is the quintessential soldier of all wars. In him and the women around him are seen the perennial legacy of war trauma that travels through the generations. a) Breakey of Toronto revolutionized the paint and decorating industry in 1940 with the invention of the paint roller, which helped introduce the era of do-it-yourself home decorating.